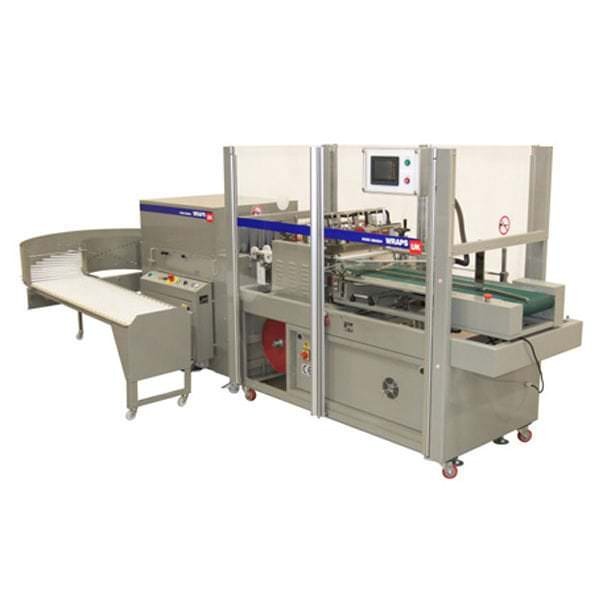 The Colman group have just added to their manufacturing capacity with the addition of a brand new Marden Edwards L-Sealer machine which will provide capacity to process around an additional 3,600 padded envelopes per day to customers bespoke requirements. Commenting on the purchase Managing Director William Colman said "I’m delighted with the addition of the new machine, we have always found the Marden Edwards machines to be fast and reliable, this acquisition will position us well to meet increases in demand for this specific product range." 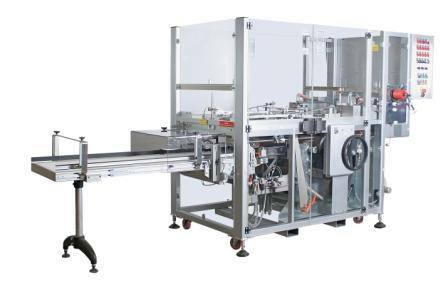 Further to the addition of a new L-Sealer earlier in the year The Colman Group have also now ordered a new Flow Wrap ("Pillow Pack") machine for its Owl Brand Department. The machine is currently in the process of manufacture by supplier Marden Edwards with a likely commissioning date of August 2017. The new equipment will assist meeting increasing production targets having the capacity to process in excess of 500,000 envelopes per day. VAT number 104 600 525 - Company Number is 00624771.